Everything written about the country of contrasts − Incredible India falls short because of its colorful pageantry, enriched culture and exquisite traditions. Famous worldwide as Incredible India, this country evokes countless images even in the mind of a seasoned traveler. These colorful visions conjure up the mind, heart & soul till the time one finally arrives in India. This is the joyful beginning of a Tour to India. Often termed as a country where tourists explore not only the diversity but themselves as well, the India Tour is simply rewarding. Beyond the cacophony of sounds, the tease of flavors and the bustling of crowds, there is an innocent nation. This country's culture follows the belief of Atithi Devo Bhavah which inspires the natives to welcome every guest with and open heart and folded palms as a tradition. Subdued in this common belief rests the foundation of treating travelers with warmth and comforts during their Travel to India. The world lies in India – no other country on the globe is endowed with the wonderful facets including monuments, backwaters, age-old therapies, food, spices, wildlife, adventure and the list is endless. The old and new, rural towns and urban skyscrapers co-exist beautifully, providing the country an earthy charm. 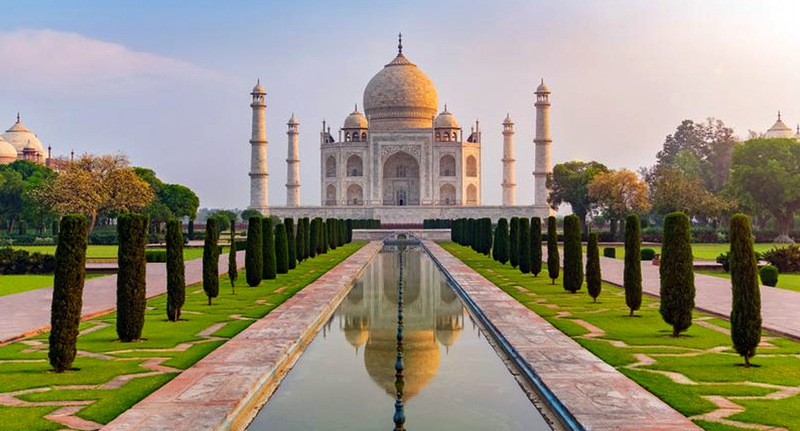 A vast panorama of cultures, tradition and landscapes, India has everything for everyone. Spiced up with a diversity of culture, nature and architecture, this nation warms up a tourist every moment. The immaculate hospitality, knowledge of ancient disciplines, the golden sheen of erstwhile kingdoms, blessing of beaches, the spiritual essence of the country is truly unique and inimitable. 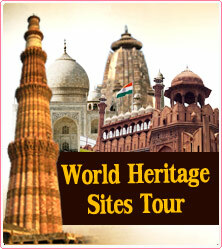 These ingredients contribute to the success of India Tour and its rich experiences. "Different reasons, one country", this thought aptly describes Tourism in India. Every tourist coming to India has his different expectations before coming to India and to their surprise, they return home with unforgettable memories of India. Tourists are not strangers in India, but guests for Indians. A major reason behind this is the diligent service of Professional Tour Operators who meticulously serve the tourists with the best possible services and experiences in India. believes in offering every tourist an opportunity to unravel India's magnificent heritage, variety of landscapes & climates along with age old techniques of relaxation including yoga and Ayurveda. The aim is to offer every connoisseur glimpses of mystic India that are delightful in every right.